Former Las Vegas Mayor Oscar B. Goodman opened Oscar's Beef * Booze * Broads, a uniquely Las Vegas steakhouse, inside the iconic dome of the Plaza Hotel and Casino overlooking Fremont Street and the heart of Downtown Las Vegas. The decor of Oscar's is glamorous and incorporates memorabilia from Goodman's 12-year tenure as mayor and classic photographs of Las Vegas over the years. 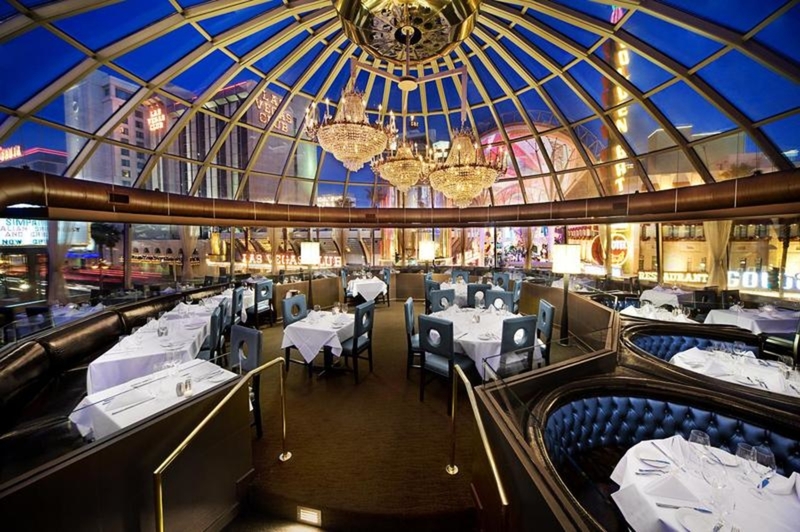 Oscar's steakhouse features perfectly aged steaks cooked over a 600 degree grill. Flavorful, tender and juicy, Oscar's beef is cooked to perfection and is accompanied by high-quality, made-from-scratch sides. In addition to great food, Oscar's Beef * Booze * Broads pairs a great meal with the unique opportunity to have one of Oscar's "Broads" visit with customers during dinner. These attractive women will be dinner companions who can discuss subjects such as politics, sports, wine, Las Vegas history or things to do downtown or on the Strip. 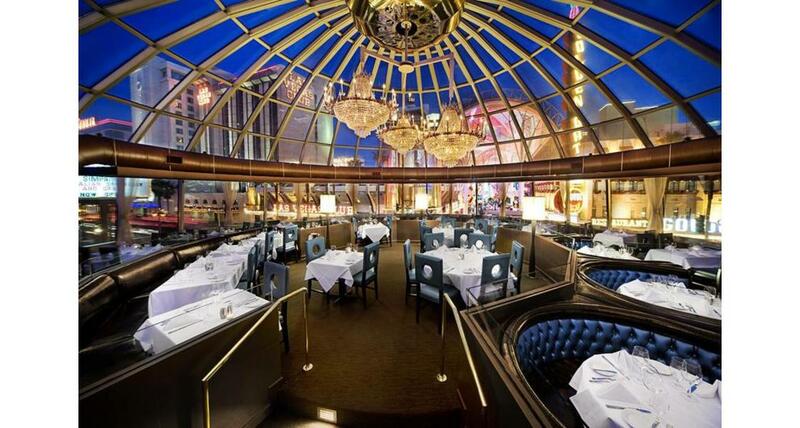 When not dining with customers, they will roam the restaurant as hostesses, adding to the glamorous and uniquely Vegas style of Oscar's. Located adjacent to the steakhouse is Oscar's famous bar, serving a wide variety of delicious, hand-crafted cocktails, including legendary martinis, the former mayor's signature drink.